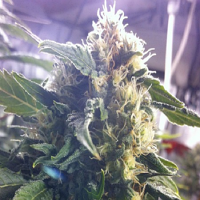 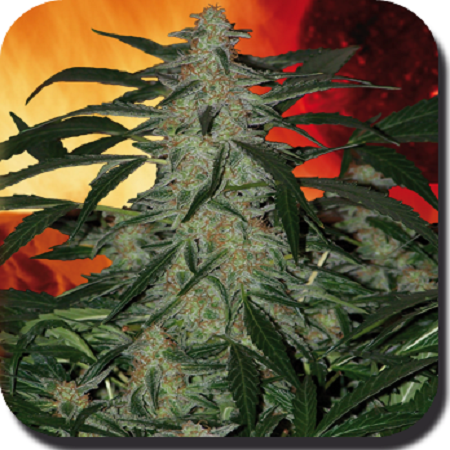 Deimos Auto Feminised by Buddha Seeds is the result of bringing together a selection of 7 generations. 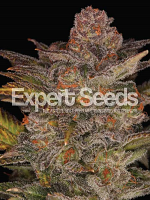 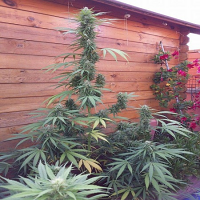 Ideal for growing weed indoors and outdoors, these exceptional weed seeds will allow you to enjoy a whole host of desirable growing traits including a classic sweet and tangy taste, high yields and even medicinal benefits. 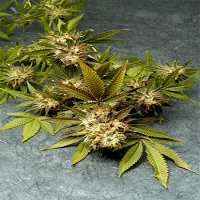 In recent years, there has been a significant amount of research that has brought to light the many medicinal benefits of marijuana, resulting in more people than ever before using cannabis seeds to treat and manage a number of common conditions.